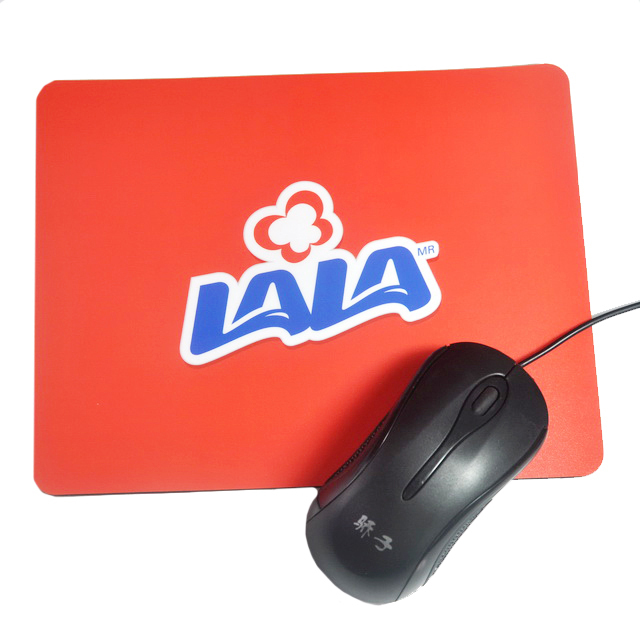 Make your company stand out on the desktop of your customers with our innovative mouse pads! 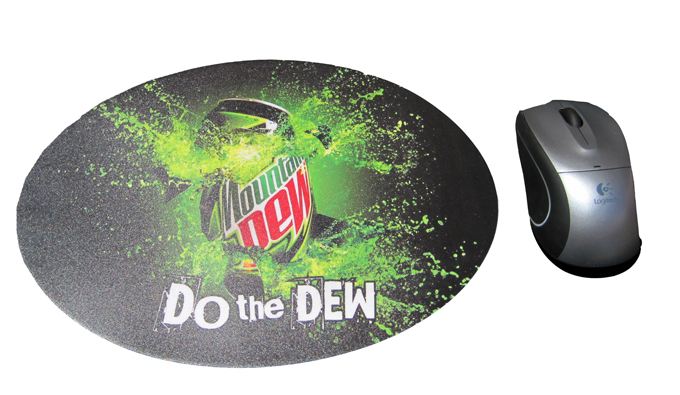 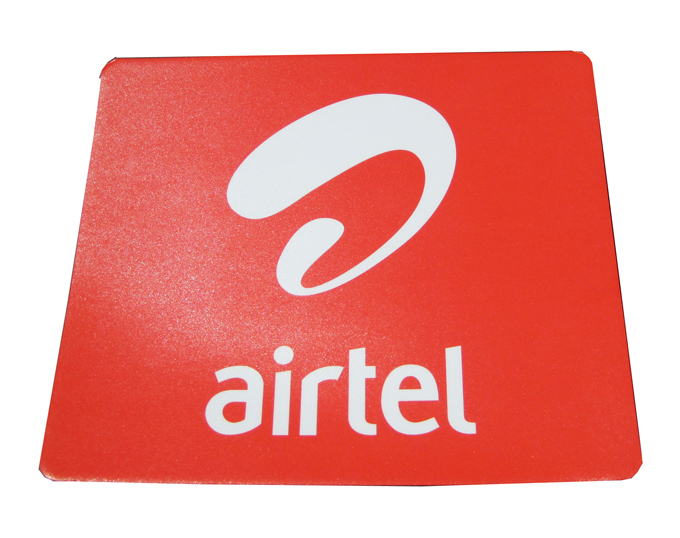 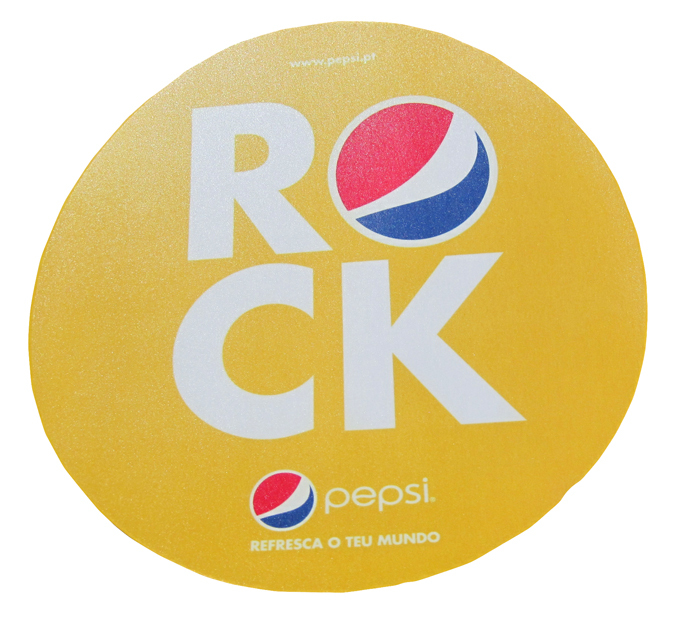 Our customized mouse pads can be cut into any shape with branding tailored to your target market. 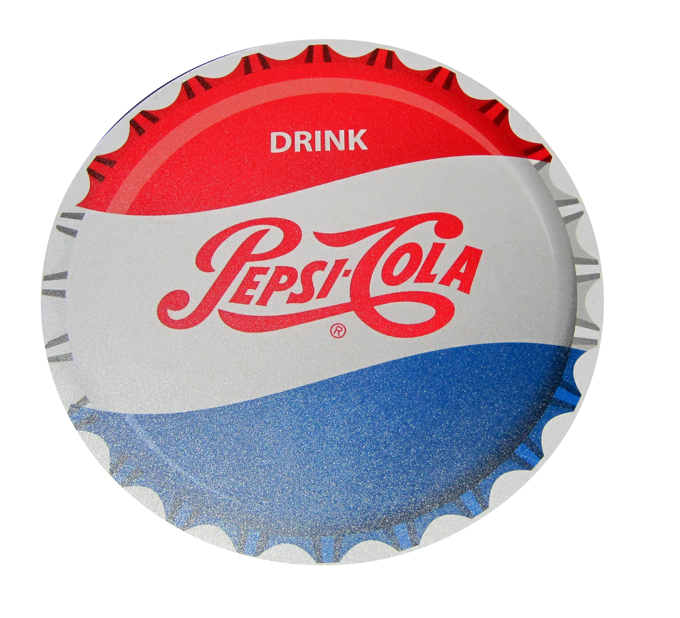 Quality is key, so be sure to ask about the different material types we supply!